One of the most electric events in DevOps once again did not disappoint. 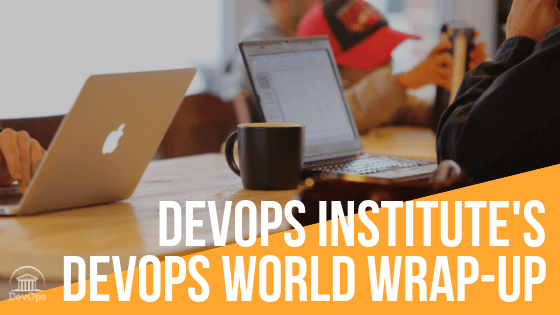 As the Association for DevOps Professionals, DevOps Institute is constantly looking to engage with and inspire continuous learners around the globe. DevOps World by Cloudbees facilitates that engagement and inspiration by drawing the largest number of Jenkins users in the world, and creating a productive space for them to come face to face with their Jenkins-user counterparts. 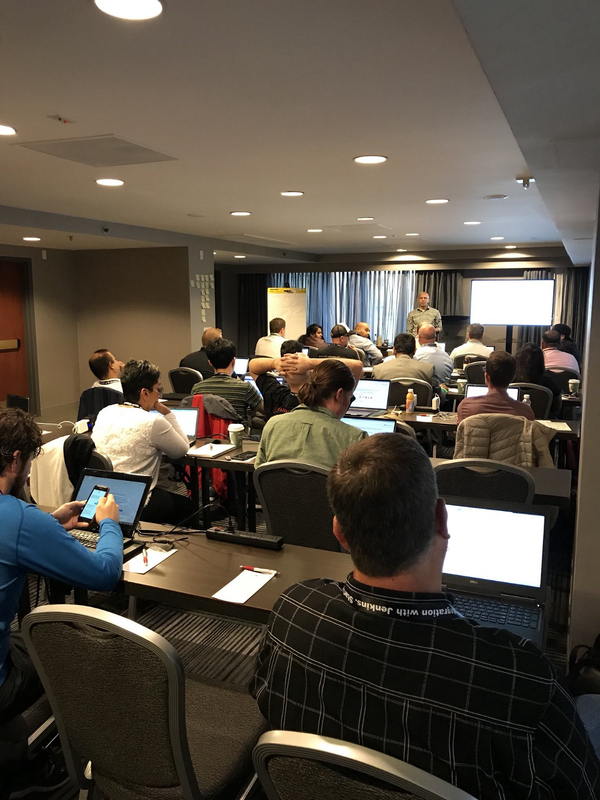 Starting last year, the undeniable value of DevOps Institute certifications were recognized by Cloudbees, DevOps World, and its attendees — over 45 of which attended pre-conference training this September, put on by DevOps Institute and its education partners. Mike Orzen teaches DevOps Institute DrillDown Value Stream Mapping for DevOps at DevOps World. “The best way to learn Value Stream Mapping is to do Value Stream Mapping. This course provided that, plus great tips and tricks from an expert instructor who practices what he preaches,” testified a newly-empowered Value Stream Mapping for DevOps℠ learner about Mike Orzen, DevOps Institute DrillDown author and DevOps World instructor. Mustafa Kapadia teaches DevOps Institute’s DevOps Leader certification at DevOps World. 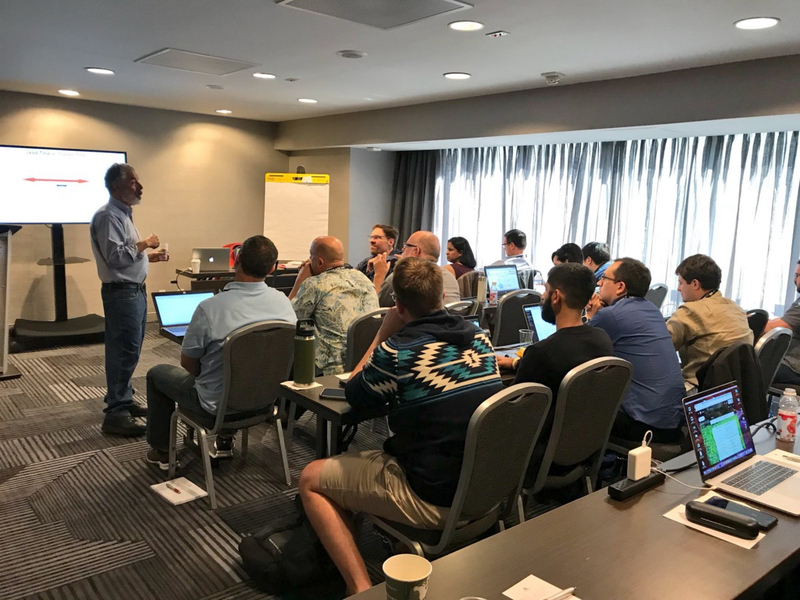 DevOps Institute was also fortunate enough to enlist Mustafa Kapadia, thought leader and DevOps Leader (DOL)® certification author, to teach the very material he wrote, based on years of experience at IBM, to 26 eager learners. Both instructors encouraged group interaction, discussion, and networking amongst fellow learners. This not only armed the group with certification-caliber knowledge as they entered the conference, but it fostered a camaraderie rarely seen in professionals from different countries, experiences, and backgrounds. It’s not every day you get to kill Two Birds With One Tech Event, but as the Association for DevOps Professionals, DevOps Institute will continue to provide value to learners at major IT events with pre-conference training. Follow DevOps Institute on Twitter to stay up to date with upcoming pre-conference training opportunities, and join the Continuous Learning Community to advance your career.